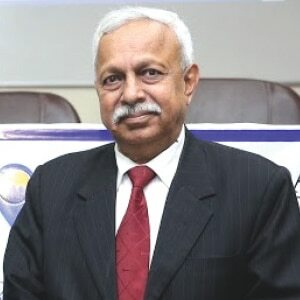 With its professional courses, the university is promoting the “Learning by Doing” among its students, says Dr Vijay Gupta, Vice Chancellor, Sharda University, in an interview with Akash Tomer of Elets News Network (ENN). 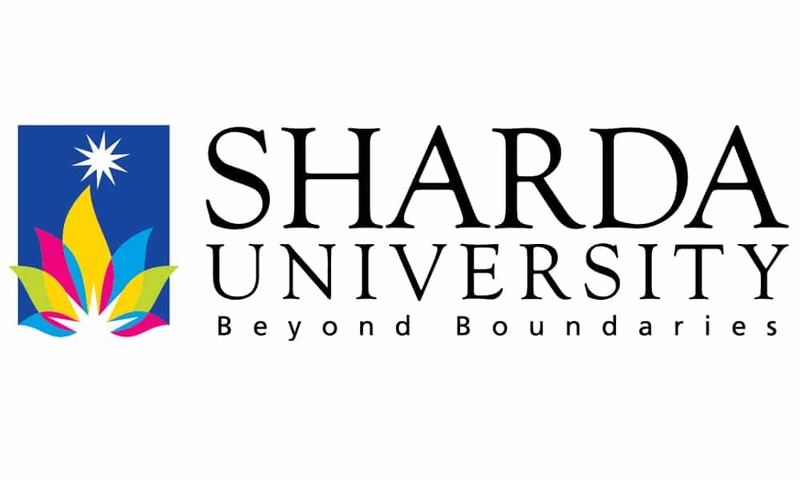 W hat is the vision of Sharda University? It is a university setup by state legislature and the vision is to provide avenues for useful education to students. By useful here we mean something that make them capable, employable and learned so that they can make their place in society. Is there any distinct branch of engineering that your institute offers and do share its scope as far as career prospect is concerned? We are a professional university. All the courses in engineering/technology domain, design, journalism, medicine etc are the ones which make people employable. We do offer science programmes which are designed for specific kind of jobs. While starting a programme, we look at what are our educational goals, professional objective of the course, and what are we preparing students for? Unlike other universities, professional goal of our courses is clearly defined. For instance, we have started a programme in visual arts with a motive to nurture professionals with artistic abilities. It will help them to show creativity in their jobs. Programmes at our University like Automobile Engineering, where we have tried to develop actual automobile workshop. In workshop, students work on engines, fabricate cars and test ride the cars. These are the kind of things our students showcase with the help of professional courses. At Sharda University, we believe in application oriented programmes. For example, second year students of our Computer Science and Engineering branch work on developing mobile applications. So it is largely “Learning by Doing”. It is happening largely in Computer Science and Engineering field. In last 40 years, the penetration of Information Communication Technology (ICT) is a prime focus of students’ interest. It is also attracting all practitioner engineers. There are no purely mechanical instruments any more. ICT is embedded in mechanical instruments. For example 50 per cent of automobile is of electronics and ICT than of metal used. For the past 30 years electronics has provided acceleration to every industry. ICT also helped the industries in reducing the product planning and manufacturing cost. Electronics and ICT permitted us to reduce metal being consumed, reduced the time and that’s why the cost of production has come down. Do most of the Indian B Tech students readily opt for the first job-opportunity during placements? What is your view about it? In our country, we have a very stagnant industry. There is a good number of jobs in the area of ICT rather than other branches of engineering. So, if the students are accepting the first job offers irrespective of the fact that whether the job is of their field or not, they are not doing anything wrong as they can see few people are getting jobs. The students are impatient because they are not getting the jobs of their choice but they can’t sit idle and they have to do something. What are the latest and upcoming products in the pipeline as far as your University/ Institute is concerned? Can you share some of the prominent ones with us? We are in the process of complete revision of the syllabus. With the approach of “Learning by Doing”, we are going to enhance multiple folds. We are having meetings for developing new ideas of how to make our programmes more practice oriented. We started scheme of six months of industry internship, we permit students to take Massive Open Online Courses (MOOCs). We give our students time to work on their individual products; we have found out that the students learn more while doing a job rather than studying in campus.